Wash and Chop the onion and tomatoes. Grind them to a smooth paste,along with red chillies and salt . In a pan, add oil, add mustard seed when it stops spluttering add urad dal, followed by curry leaves, saute for a min. When the chutney becomes thick slightly,remove from heat. It's my family's favorite too, idli and chutney looks very inviting.. Simple ingredients and delicious chutney, looks fantastic! Delicious and mouthwatering chutney. Must have been very tangy in taste. superb combo and lip smacking chutney !! 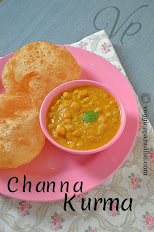 Colourful n simple chutney,one of my fav!! looks very tasty! 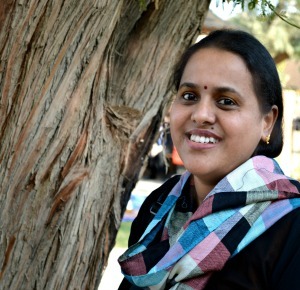 We too love chutney for idli and dosai. I'll try our version of it. this is pour daily course..we love it :) thanks so much for dropping by aruna.. following u too now! 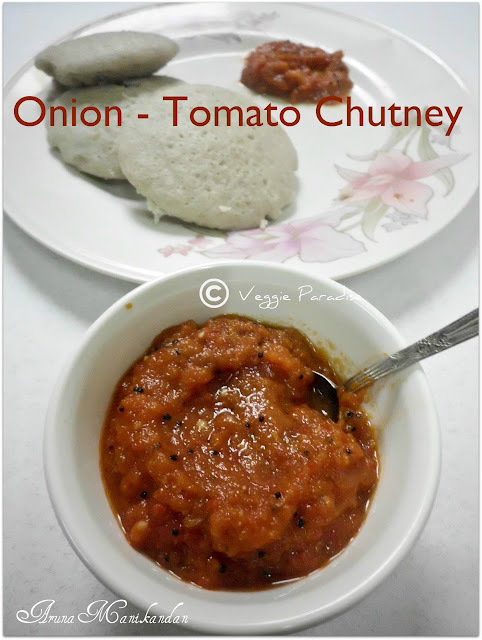 easy and yummy chutney...love it with idly/dosa...looks inviting dear!! A lovely and delicious dip chutney. Yum! Lovely and tasty, perfect for snacks. Hey dude, the chutney recipe is simple and easy to follow, but for the benefit of the less experienced cooks please always specify the quantities by weight rather than "big" or "small" The country I live in has onions the size of a base ball. A good combo chutney for idlis and dosas.